The Browns Christmas Shows in the Ice Cream Capital of the World are quickly becoming a family Christmas tradition! 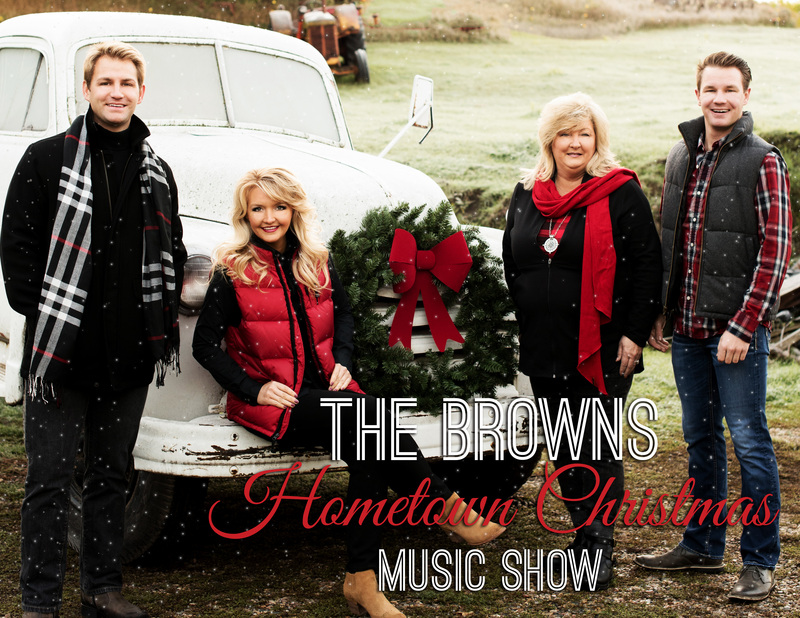 The Browns are a family who will sing their way right into your heart this Christmas. Their excitement and love for performing together will have you laughing, crying and reminiscing on your own Christmas memories. In this 2 hour show your will enjoy Christmas Classics like Sleigh Ride, Tender Tennessee Christmas, Over The River and Through the Woods. Inspirational Carols like Mary Did You Know and Silent Night and many more! The Browns bring a touch of their Branson Christmas Show home to Le Mars in this ALL NEW SHOW! With all the delicious festive trimmings. Enjoy your meal surrounded by beautiful Victorian Decorations and a Delightful Christmas Table Setting at The Browns Central Event Center. Don’t forget to save some time to shop The Browns Gift Gallery and NEW this year Shelly’s Winter Wonderland of Christmas Trees! ALSO…. 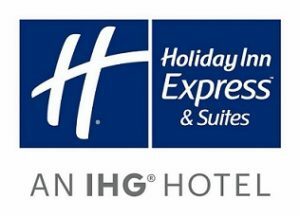 The Browns are EXCITED to open their Bed & Breakfast in the upper level of the Central Event Center. With The Browns elegant style of decorating and design, you can enjoy one of their beautiful suites to make your stay in Le Mars one to remember!